Logistics | VTS Transport & Logistics, more than 30 years of experience! VTS Transport & Logistics has been active in the field of warehousing since 1995. In total, we have more than 30,000 m2 of storage space available. We have built one of Europe’s most advanced healthcare warehouses in Boxmeer, where your products are safely stored in a temperature-controlled and validated environment. Validated systems and optimal security. Our warehouse contains 1,500 m2 of space for cold storage (+2° to +8°). It is also possible to store frozen products at temperatures between -40° and -20° in our 600 m2 freezer. Furthermore, we have a temperature-controlled ambient warehouse (15° to 25°). The temperature is constantly monitored and registered. Our cross-docking zones are divided into different temperature zones as well, which enables us to load or unload your products without any fluctuations in temperature. Because of our high degree of automation, we can offer exceptionally rapid storage, transhipment and handling of your (pharmaceutical) products. Since our warehouse is optimally secure, you can rest assured that the quality and safety of your products will not be compromised. 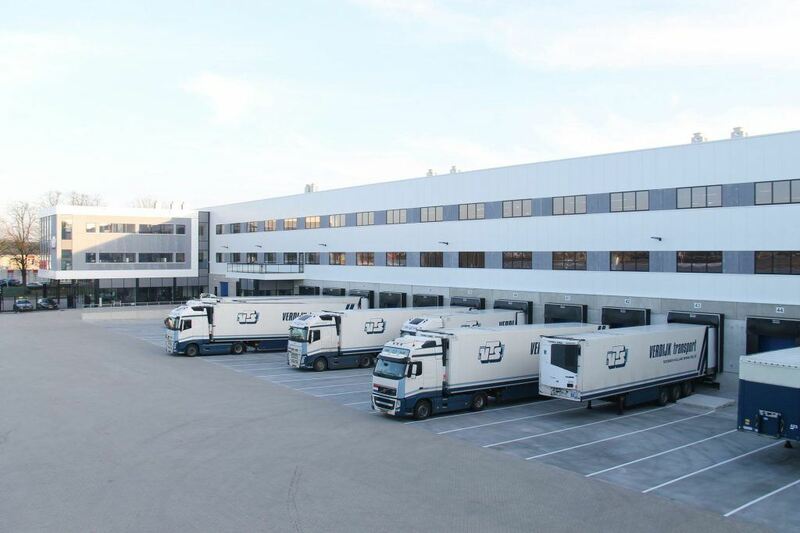 In short, with more than 175 trucks, our state-of-the-art warehouse with cross-docking zones and our experienced employees, we can take care of everything for you as your flexible, reliable and personal partner.